The category winners of the Gramophone Classical Music Awards 2018 were revealed today. 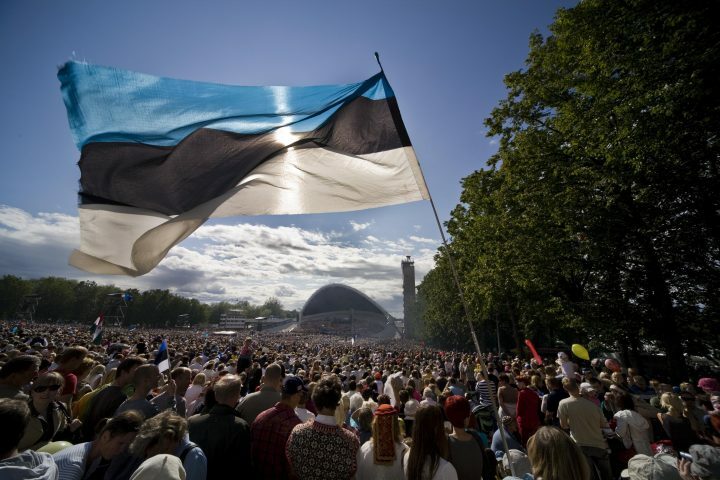 We are happy to announce that the Estonian Philharmonic Chamber Choir conducted by Kaspars Putnins has won the Choral Award for their profound recording of Pärt Magnificat. Nunc dimittis Schnittke Psalms of Repentance. 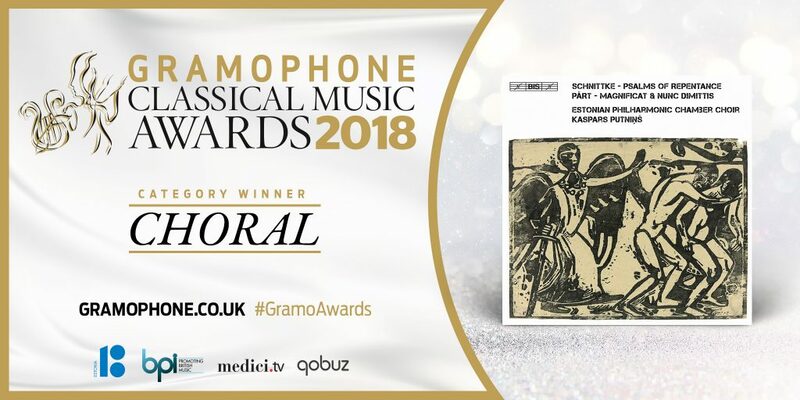 Gramophone Classical Music Awards 2018 are presented in association with Estonia 100, BPI, medici.tv and Qobuz.